Justine McConnell is Leverhulme Postdoctoral Research Associate at Oxford University’s Archive of Performances of Greek and Roman Drama, where she is working on the ‘Performing Epic’ project. She is the author of Black Odysseys: The Homeric Odyssey in the African Diaspora since 1939 and co-editor of Ancient Slavery and Abolition: from Hobbes to Hollywood. You can follow her on Twitter @drjmcc. 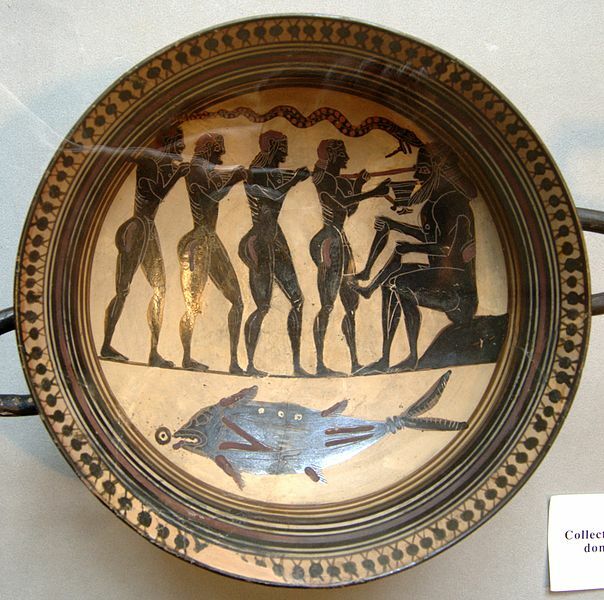 Image credit: (1) Odysseus and his men blinding Polyphemus, Laconian black-figure cup, 565–560 BC. Rider Painter. Luynes Collection. Donation 1852. Photo by Bibi Saint-Pol. Public domain via Wikimedia Commons. 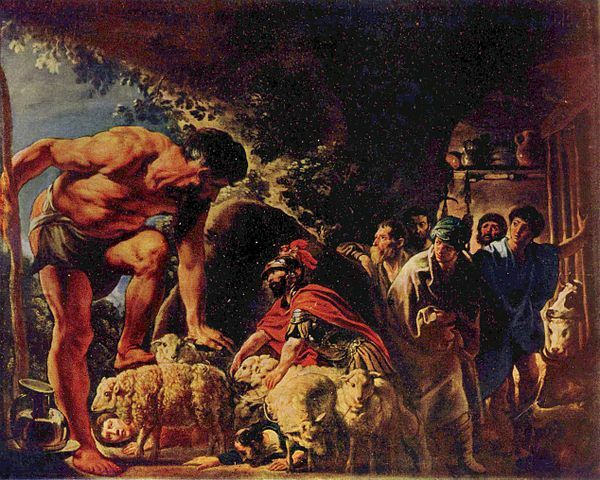 (2) Odysseus in the Cave of Polyphemus, Jacob Jordaens, 17th c. The Yorck Project. Public domain via Wikimedia Commons.